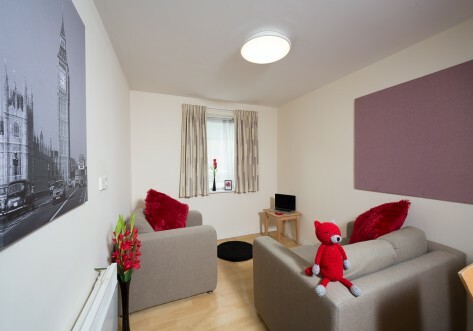 Ropemaker Court is Manchester’s latest student halls. 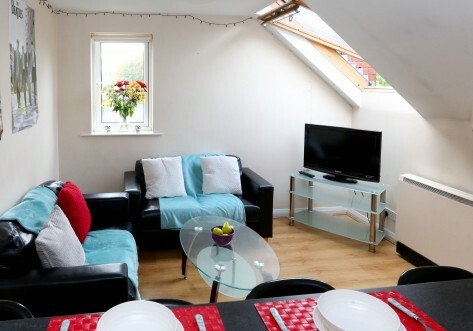 A fantastic location, overlooking Whitworth Park and surrounded by bars, cafes and shops, there isn’t a better place for a student to be based! Just a 5-minute walk away is the Whitworth Gallery and if you’re looking for a great curry, the halls are at the end of the famous ’Curry Mile’ so you wont be stuck finding somewhere to eat. Both the University of Manchester and Manchester Metropolitan are nearby too. 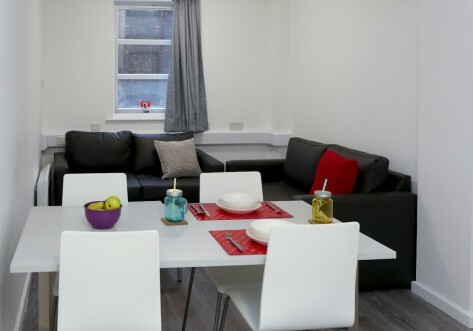 The University of Manchester is just a 10-minute walk away and Manchester Metropolitan 15 minutes, so location really doesn’t get better than at Ropemaker Court. 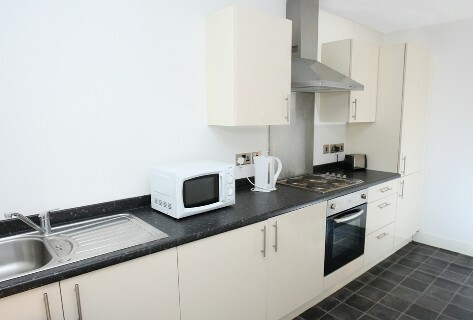 Set in the perfect location on Moss Lane East, this is a great place for all students living in Manchester. Both Manchester Metropolitan and the University of Manchester are within easy travelling distance with over 130 buses per hour at peak times!